Aus-Indo Trade Agreement – A Great Step Forward for the Agriculture Industry! Another positive step for the Australian Agriculture sector was the signing of a major new trade agreement between Australia and Indonesia. Announced on 4 March, the Indonesia-Australia Comprehensive Economic Partnership (IA-CEPA) will deliver significant gains for many Australian farmers and see producers of grain, live cattle and meat, dairy, and horticulture benefitting from lowered (and in some cases eliminated) tariffs. Aimed at enabling producers to sell more product and having improved access to Indonesian markets, this is a welcome announcement in light of the challenges many farmers have been experiencing through the recent drought. This agreement will also bring several thousand more Indonesian workers over to Australia to assist with the labour shortfall in rural areas, after the recent increase to the number of Work and Holiday visa (subclass 462) holders allowed to work in Australia. 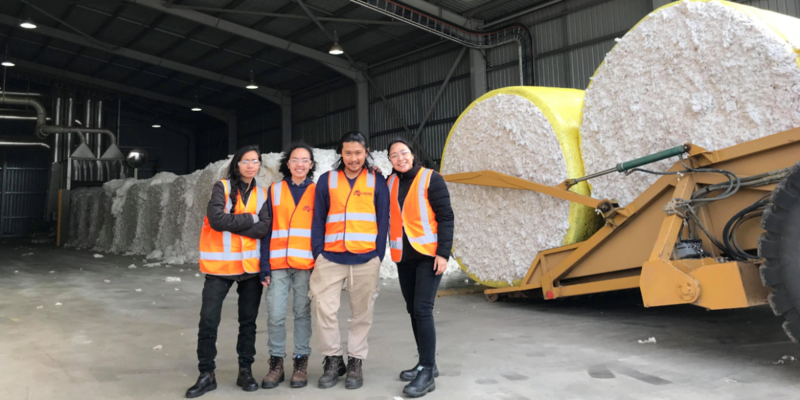 Known for their diligence and ability to get the job done, Agri Labour Australia has been utilising Indonesian workers for over four years across a range of agriculture roles including fruit and vegetable picking to farm labouring and machine operation. For more information on how we can help with labour solutions or employment opportunities, contact Agri Labour Australia today on 1300 247 823.